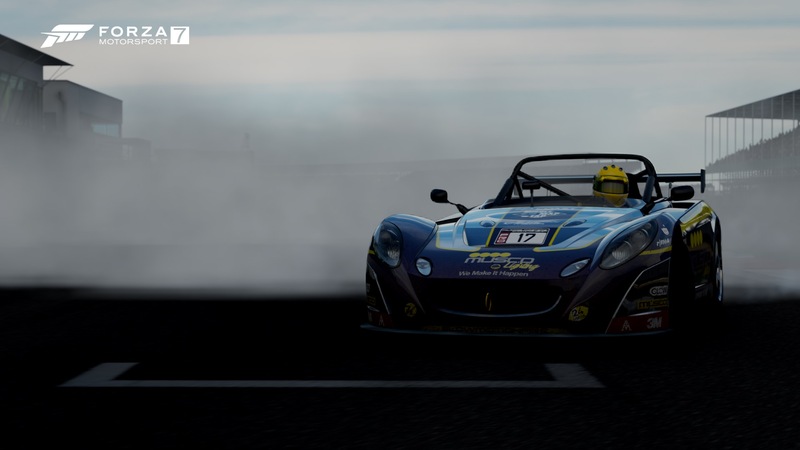 Before today's Forza RC finale, get revved up with S4R2 of the #MileageMasters Championship, LIVE at http://twitch.tv/shadowedgemedia! Pre-Race Show starting at 9:30AM CT with green flag at 10. Come enjoy the excitement! 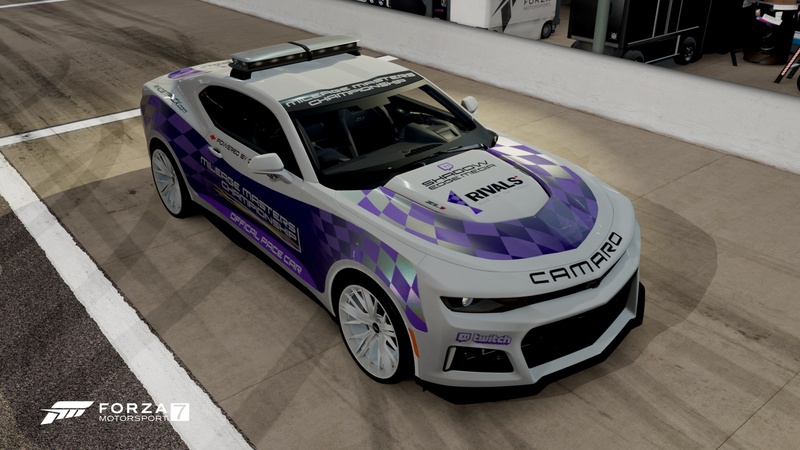 Big, heavy sport luxury cars invade Daytona International for Mileage Masters S4R5, LIVE today at http://twitch.tv/shadowedgemedia! Pit Pass Pre-Race Show at 9:30AM CT, racing at 10! 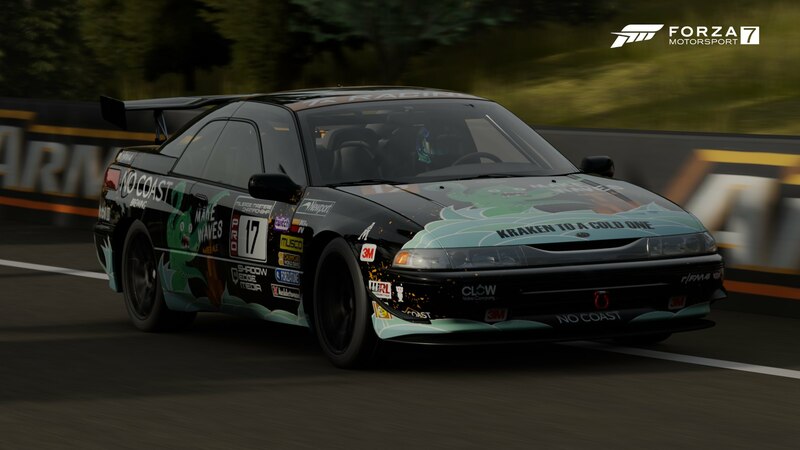 The Mileage Masters Championship Season 4 Finale is underway, LIVE at twitch.tv/shadowedgemedia! The Mileage Masters Championship 2.4 Hour of Lemons has been announced! Get complete details here, then visit the event's official Discord channel to reserve your spot. Event will be broadcast LIVE at twitch.tv/shadowedgemedia, starting at 9:30AM CT with the Pit Pass Pre-Race Show with racing at 10. Due to connectivity issues, the Mileage Masters 2.4 Hours of Lemons has been rescheduled to Sunday, December 16 at 10AM CT. Complete event details here. The road to the Mileage Masters Season 5 Finale goes through Brands Hatch and the new Audi RS 3 LMS. Get complete details at http://twitch.tv/shadowedgemedia, then return Sunday at 11AM ET for the action LIVE! Ladies and gentlemen: The Mileage Masters Championship Season 5 is concluding in a big way, and you're invited to participate! For the first time in series history, racers are heading out to the Daytona International tri-oval for 60-minutes of NASCAR racing! This will be the series' highest-mileage event, meaning several drivers are in the running for the championship. Additionally, this is the first event where we will be attempting a rolling start led by pace car driven by the Forza community's own GT_OLW52! Event is this Sunday, starting at 11AM ET and can be watched LIVE on Twitch! Complete race details are available at twitch.tv/shadowedgemedia. Then, join our Discord community for more conversations ahead of the event! We hope to see you on the track or in Pit Lane (Twitch chat) for this exciting conclusion to what has been a thrilling 5th Mileage Masters season! Mileage Masters celebrates its 1 year anniversary with a Mazda MX-5 Cup Car Challenge on Sunday, March 17, 2019 at 11AM ET. For complete details and to register for your spot on the grid, visit twitch.tv/shadowedgemedia!